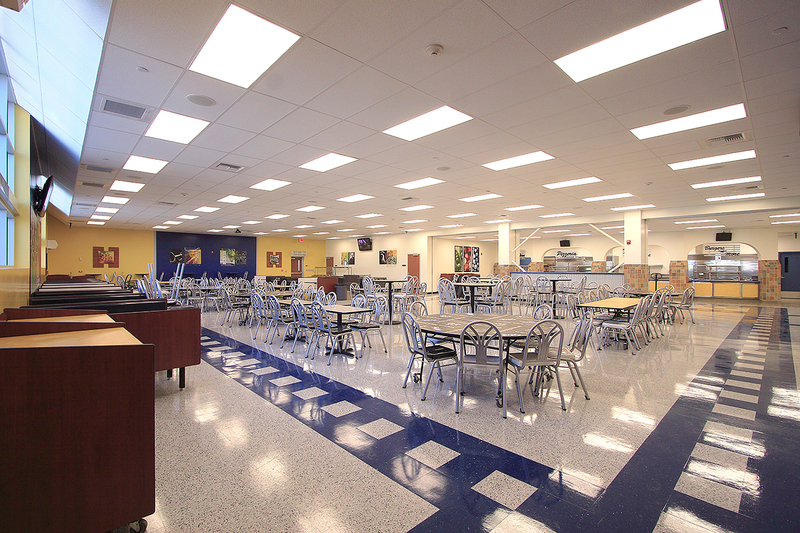 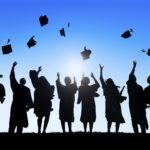 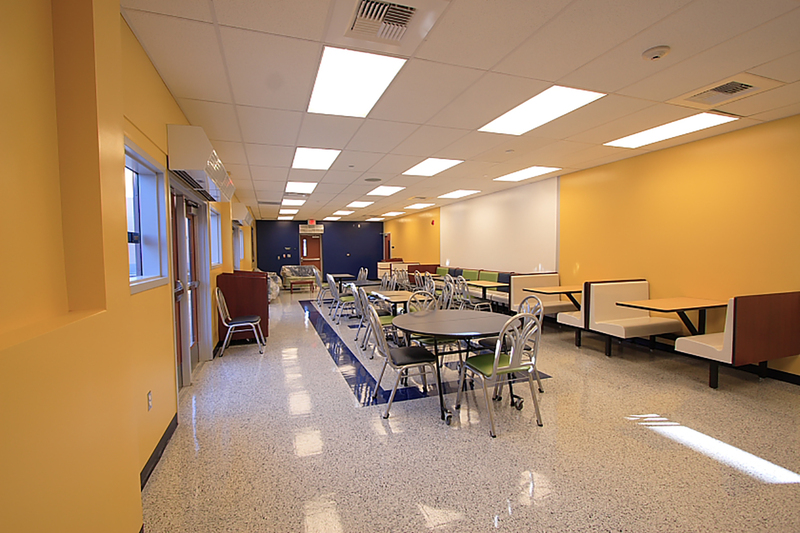 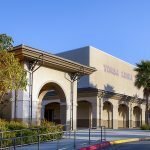 Warren High School - Angeles Contractor, Inc. 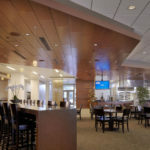 The modernization of an 11,500 sq. 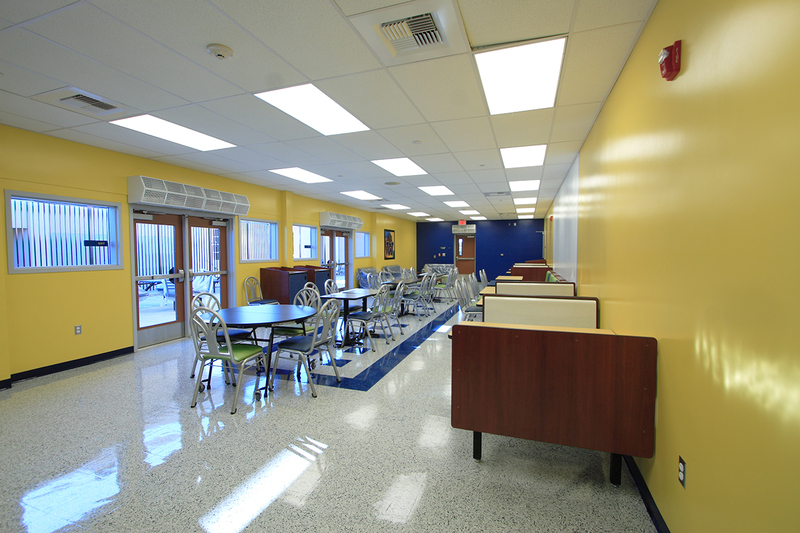 ft. kitchen and cafeteria building.